Selling a business in Loughborough, talk to your local expert. 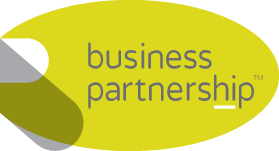 If you are selling a business in Loughborough, Brian is our local partner. 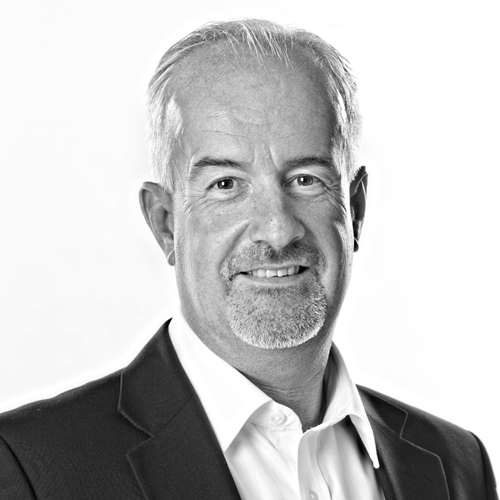 Brian brings years of professional expertise to ensure you get the very best value. He provides straightforward advice based upon his knowledge and experience of all aspects of selling businesses around Loughborough. Brian helps his clients who, just like you, want to achieve the best outcome when they sell their business. Well known for its prestigious university, Loughborough is a dynamic town with a progressive outlook. With thriving retail, leisure and education sectors, businesses are drawn to the area because of the highly skilled workforce and its ease of access to important UK markets. Possessing a strong reputation for innovation, Loughborough is a smart place to do business.